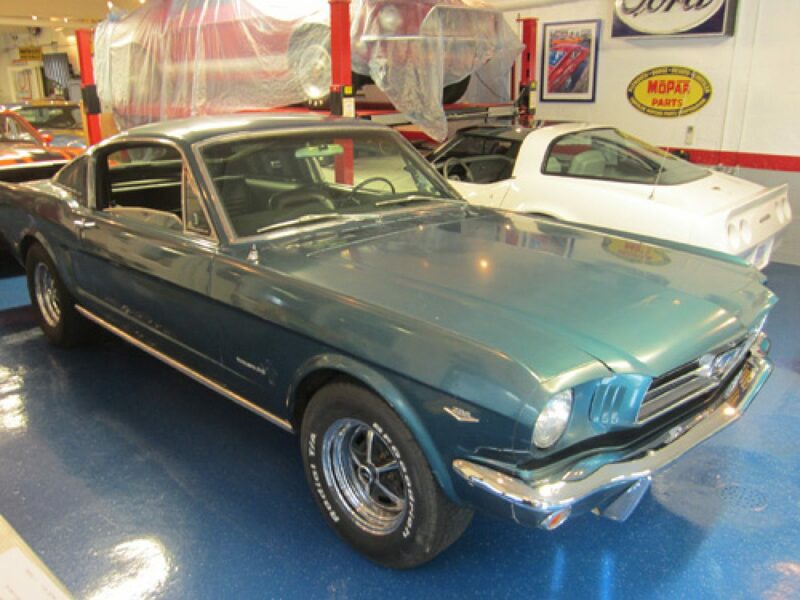 This is a good running and driving 4 speed, C code fastback. It retains all of its original sheet metal and is rust free. This car can be enjoyed as it is, or it would make a great start for a Shelby clone. This San Jose built fastback is currently set up with two 4-barrel carbs.